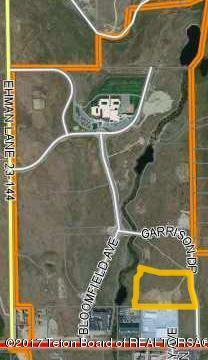 -Block 13 of the Bloomfield Subdivision offers an excellent opportunity for business development. 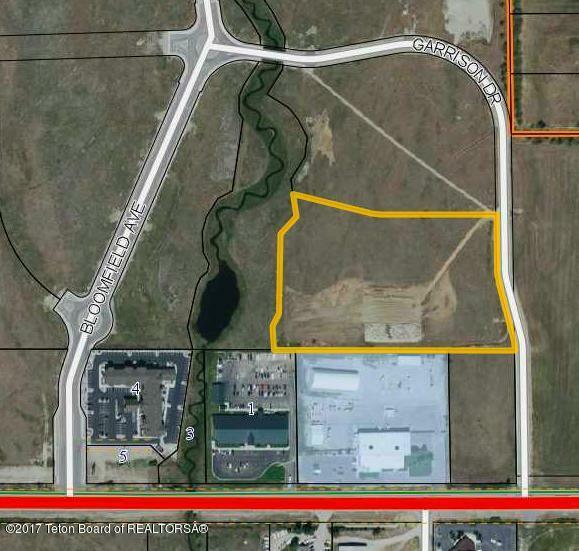 Located behind the WyDOT building on Garrison Dr, and zoned light industrial, this lot offers great flexibility in use, as well as excellent access and visibility. -Owner is offering very attractive Owner-finance options. 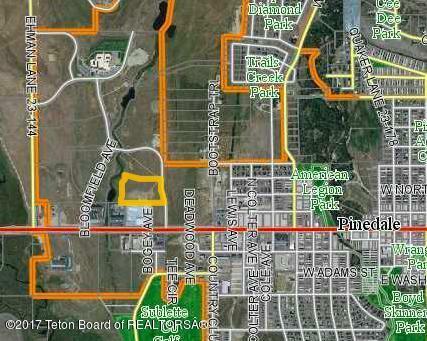 -Owner is related to a Wyoming licensed Realtor.